.:. 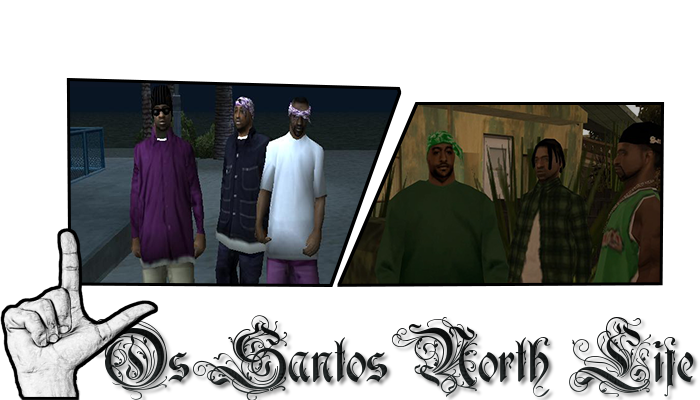 Los Santos North Life - RPG .:. :: Videos and Graphs. Send me a link so i Can''¨Make a VID to the Best RPG-SERVER ever____!!!!! You need a program to record with? Go visit thepiratebay.se or somethin lol. ".se"? He danish, not swedish. I think that's pretty good recorder. I recommend you to use fraps instead of bandicam, it's bad. Fraps are better than Bandicam, it shits om your quality.